Starting at $15.99! 3pm – 7pm TODAY ONLY! 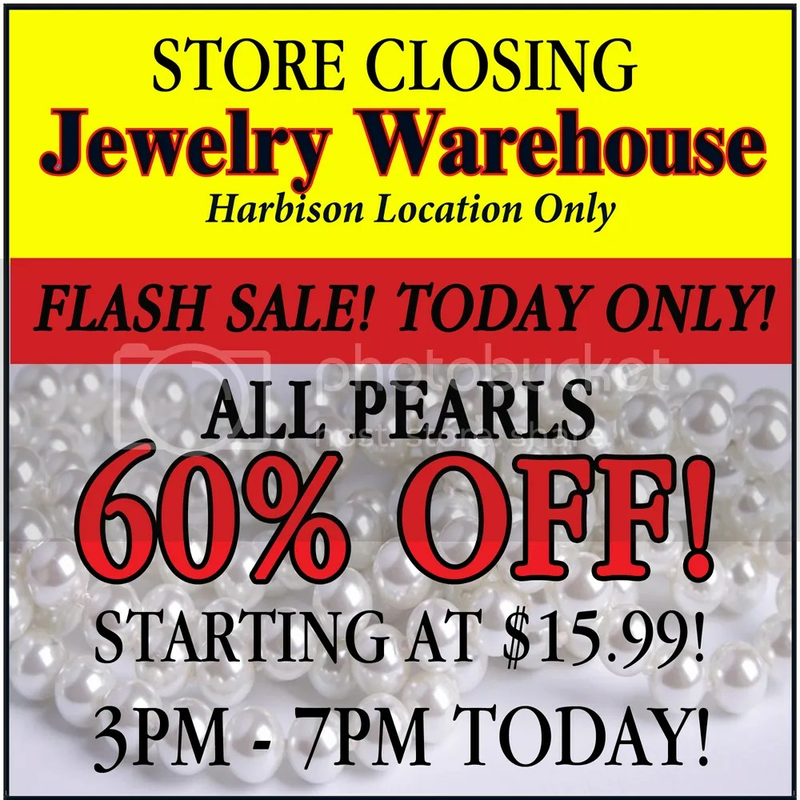 This entry was posted in Jewelry and tagged flash sale, Jewelry, jewelry warehouse, pearls, sale. Bookmark the permalink.